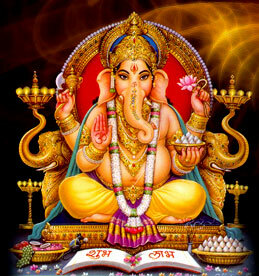 Removes all obstacles and brings success in all undertakings. It gives the wearer all kind of success. 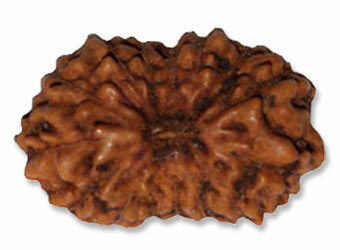 Eight face rudraksha is symbol of Binyak. It is also worship as Vatuk Bhairab. It is believed that eight face rudraksha always help people to earn goodwill from eight direction.Effect of eight-face rudraksha is it prevents its user from accident and always helps to win battle against enemy. This removes the obstacles from the path of its wearer and ensures professional success. This bead cures the malefic effects of Rahu. It is helpful in diseases like, harassment by spirits,trauma causing dreams,Skin diseases,Stress and anxiety. IT helps to leads to occult advancement and development of intutive faculties.